Work With Me | Matheson & Co.
Who needs trial + error when there’s expert knowledge at your fingertips? You probably got into this field because you wanted to help others feel better and get better. You love what you do but are perhaps feeling both overwhelmed and underwhelmed all at the same time. and UNDERWHELMED by the results you’re seeing. You’re not nearly as booked up as you thought you’d be, the money isn’t quite as awesome as they told you in school and it’s all just taking a little but longer (ok maybe a lot longer) than you’d like to build the practice you want for yourself. My friend, you are in the right place. I live for building businesses and find it SO rewarding to work with bad*ss Health + Wellness Practitioners who want to help their own dream clients feel their best while doing so in a fulfilling, fun and (mega) profitable way. If you’re interested in any of the above check out how we can work together below! Get your FREE 15-page “No Fail” Referral Guide and start building the Health + Wellness Practice you deserve. I’ll show you how, in less than 2 hours per week (while spending ZERO time and money on traditional marketing) you can be doubling your bookings … even if you’re just starting out! 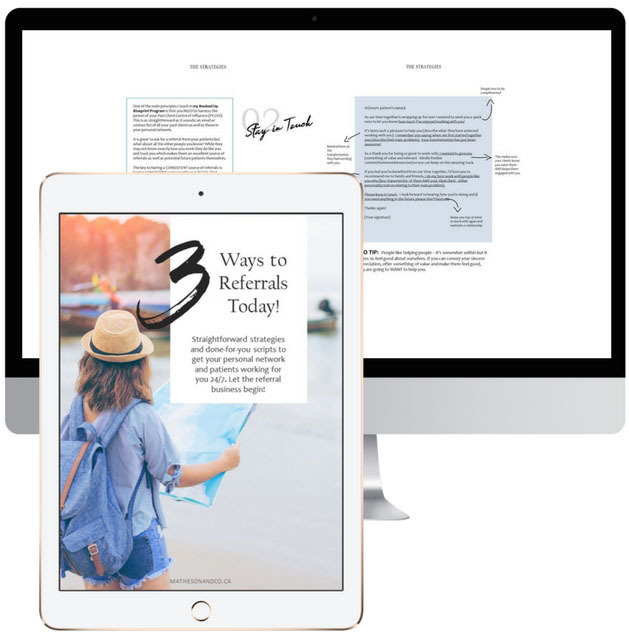 Get 3 done-for-you templates so you know exactly what to say, how to say it and when to start getting the coveted referral business “they” say normally takes years! 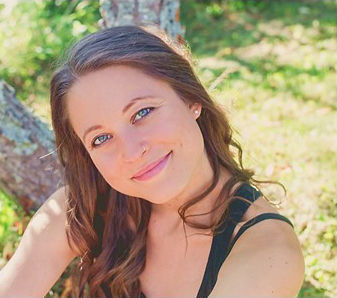 ARE YOU READY TO BE BOOKED UP WITH A WAITLIST OF DREAM CIENTS AND PATIENTS? 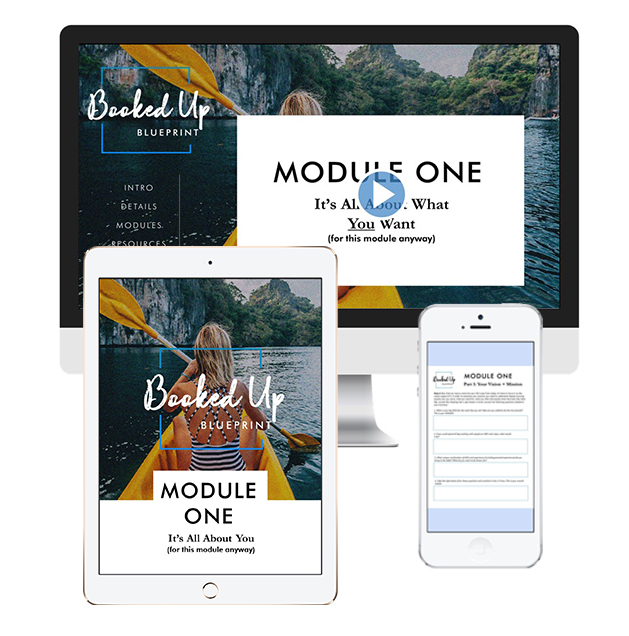 This premium online course is designed exclusively for go-getting Health + Wellness Practitioners who are looking to take a serious leap in their practice: to earn money (way more) and serve more even if you’re totally tech or business illiterate. BUB is a 100% actionable training program that gives you the exact blueprint with only the most effective, proven strategies to find, attract, convert and retain patients while ALSO helping you create and implement at the same time. When you’re done you will have THE practice you imagined you’d have when you were in school. Are you ready to get out of your own way? 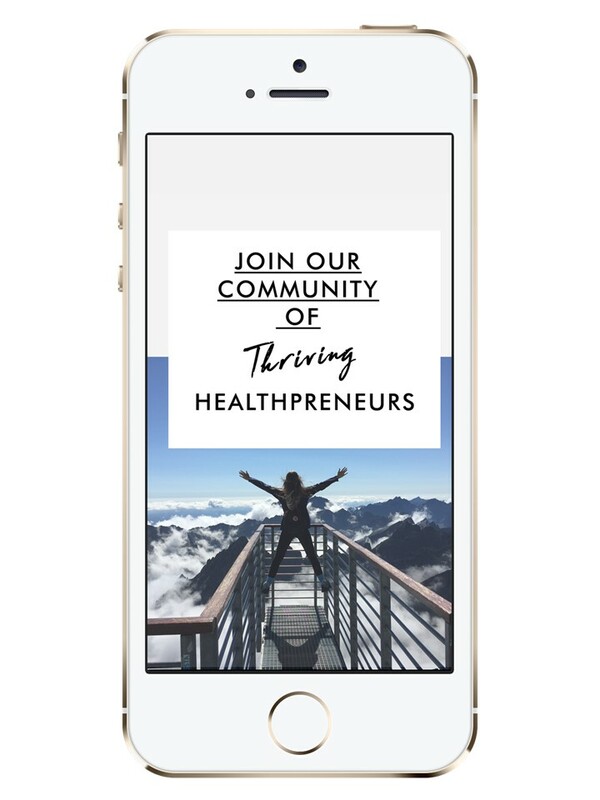 I wanted a super practical and helpful community where all Healthpreneurs could go to make themselves better: with unlimited support, answers and feedback without information overload. So I created just that! This is also home to my FREE Monthly Trainings so you get practical tips and how-to’s even on a budget. If none of this sounds like exactly what you need, shoot me a message below! I work with a small number of Practitioners in 1-on-1 private programs who want 100% accountability, 200% success and a 0% failure rate. If that’s more your style – get in touch and we can chat!